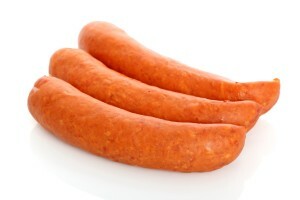 Our smoking chambers are perfect for flavoring and processing grilled sausages. The smoke chambers unique alternating flat system that continuously change the air circulation across the product, ensures an even color and weight reduction. 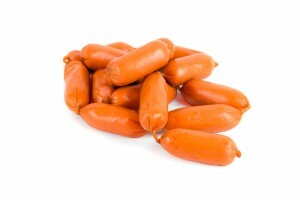 Richly spiced sausages with high meat content. 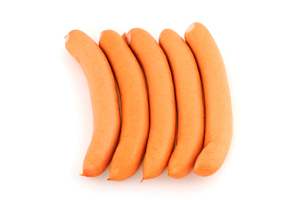 A quality product that requires precise control of the process, temperature and humidity. Everything is continuously regulated by a microprocessor from Protech. Protech unique air circulation ensures fast processing with minimal weight reduction and consistent color. For optimum production, the cabinet can be combined with a separate cooling zone and transportation system. The smoke chambers are generously sized, this ensures that a considerable production quantity can be reached in a smaller time frame. Our high quality all steel construction ensures total stability with minimal maintenance. A microcontroller takes care of the entire production. 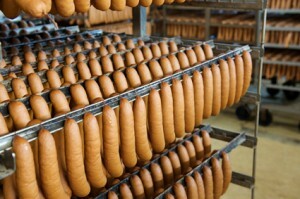 Our systems are fully programmable, this means that it can be programmed to suit any kind of smoked product such as speciality sausages that gets flavored smoke evenly added to large volumes, ensuring that unique taste for your product. 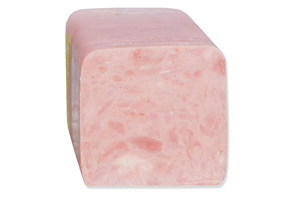 The famous mortadella is a popular choice worldwide because it’s both economical and have a long shelf life, and because of these qualities – high quality production facilities must be ensured. Our production machinery, heating and cold processing are of the highest standards and help you ensure that all requirements are met. 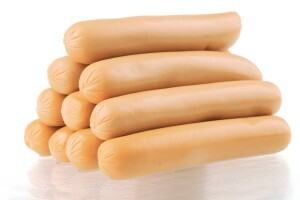 High quality products for consumption requires a strict bacteriological control, so we offer a no-comprimise solution for a stable temperature and environment for your products, killing bacteria with heat, quickly and efficiently without any comprimise on quality, weight or taste. 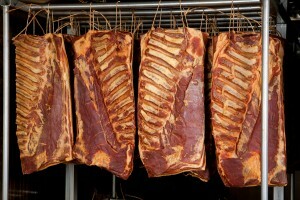 Bacon is one of the most popular products in the world, with so much competition our smoke chambers help you stay ahead. 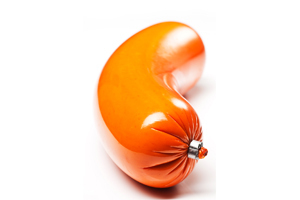 Minimal weightloss is of utmost importance ensuring both low cost, stable delivery and high volume production without comprimising on quality. Juicy and full of flavor, our cooking equipment makes sure every single loin of pork stays exactly like that thorough the entire smoking and cooling process. Our stainless steel chambers are equipped with temperature sensors and air flow controllers to ensure that the production quality stays high and even. 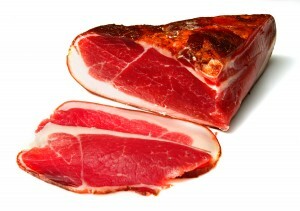 Smoked ham is a popular choice for restaurants, cantinas and hotels all over the world, our food machinery and smoke chambers is the no#1 choice for high volume production and minimal weight loss. 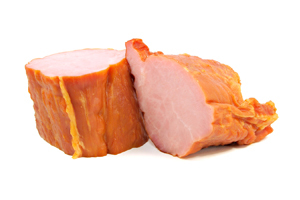 The tight all-welded stainless steel construction ensures that your hams are perfect and tasty every time and with every production. By installing a cooling coil, the equipment becomes a combined hot and cold smoke chamber in which the fermentation and cold smoking process can take place. 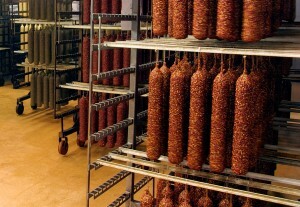 This is perfect for the production of salami as it needs an accurate dry and smoke environment throughout the entire process. 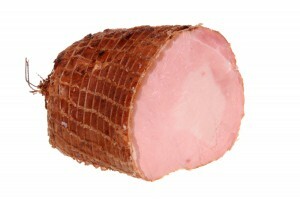 Whole muscle ham is salted, dried and cold smoked for several days to mature and get their flavorful character, this requires a smoke chamber with significant performance.